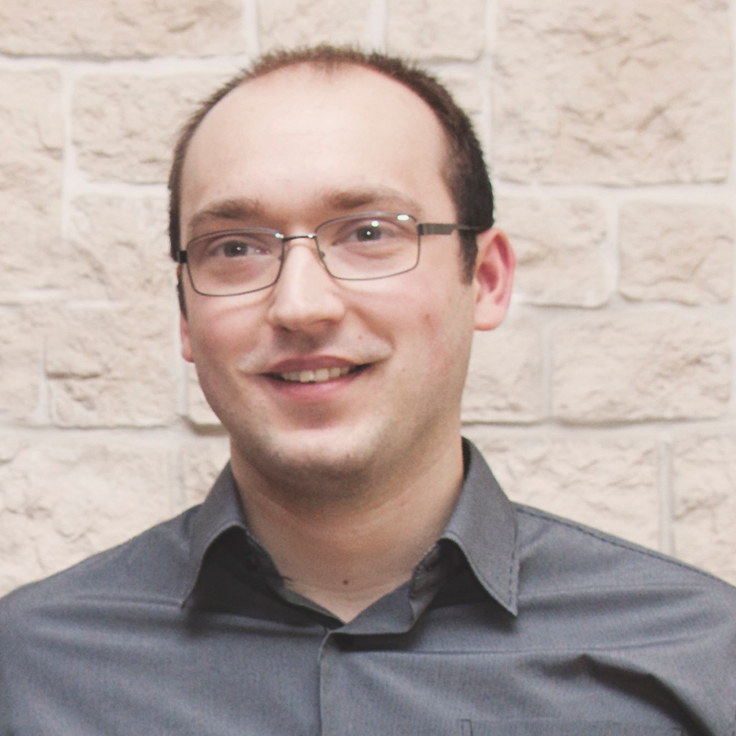 Piotr Baj - Senior Web Developer, Webmaster since 2001! Linux and Drupal guy, full time remote worker. Handyman, amateur woodworker, bike rider.